Christmas! A time of joy, peace and celebration. Also a time to show your loved ones how much they mean to you. 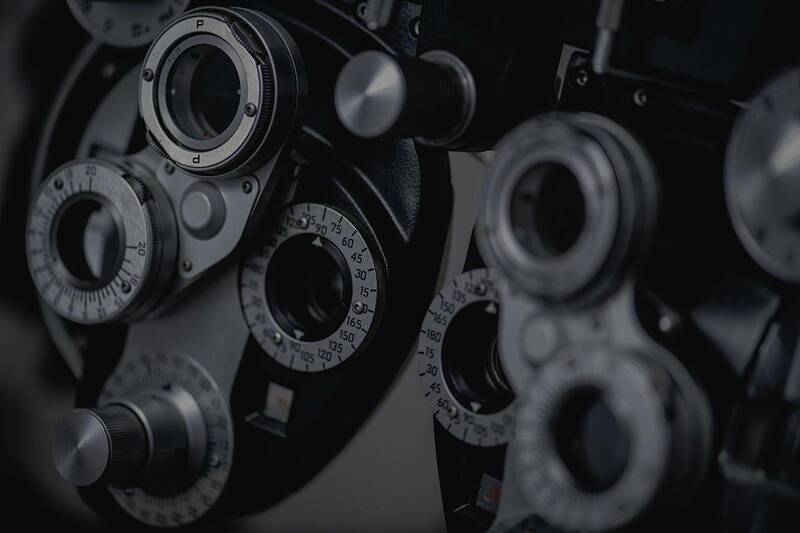 Consider giving them a gift certificate from the Oyen Optometry Clinic to be used for anything they wish for, including eye examinations, contact lenses, eyewear, and sunglasses. We also have lots of great stocking stuffer ideas! If you are not interested in shopping but would like to make a difference in the world this Christmas, consider a donation to “Optometry Giving Sight” which provides eyewear and vision saving services to less fortunate third world countries. More information can be obtained by calling the Oyen Optometry Clinic or visiting their website at www.givingsight.org. Season’s greetings, from our family to yours!